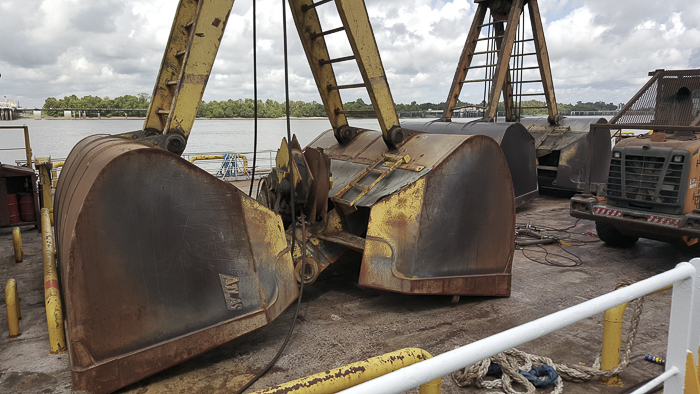 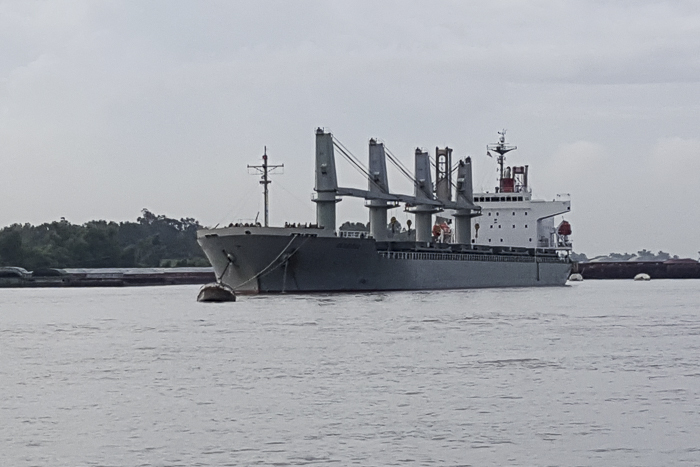 For the past 8 weeks, our vessels have been moving in to the coastal stevedore sites along the East Coast and Gulf Coast. 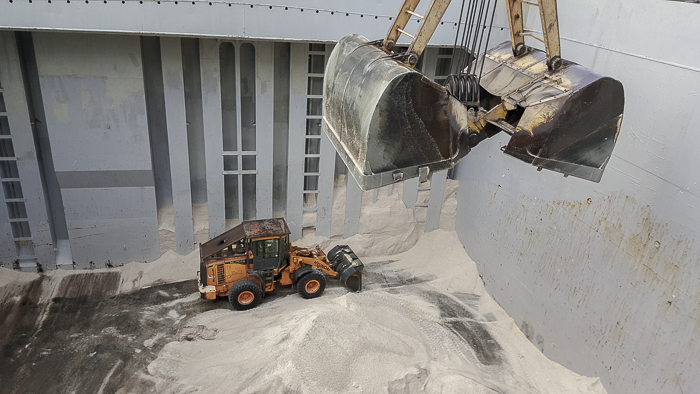 Filled to the brim with 50,000+ tons high quality bulk rock salt that has been making it’s way to our customers across the country by vessel, barge, train-car loads, and dump trucks. 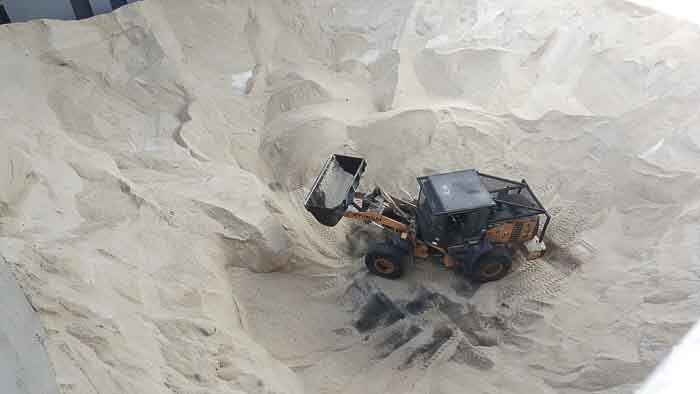 It could be as little as 3 weeks before the first frozen precipitation hits the ground in the Midwest and it already HAS begun in the UP and other Northern areas. 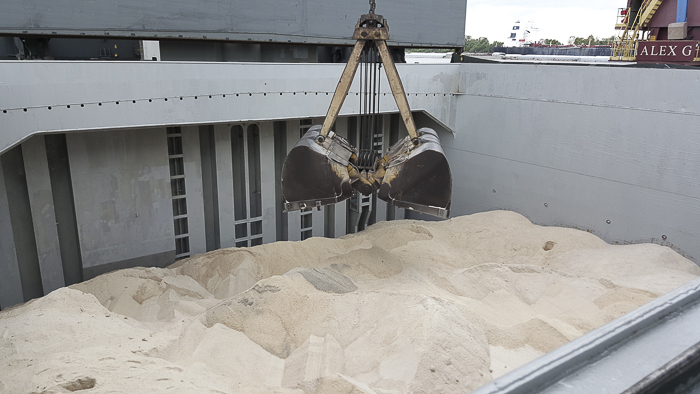 If you are looking for a reliable bulk salt distributor that can meet any delivery requirement, Request A Quote TODAY! 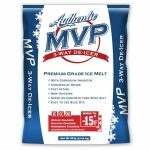 Don’t forget about our full line of packaged ice melters and liquids, too!